In Bali, the drug has become a drug is traded nightlife, one in Kuta. Kuta is the center of nightlife in Bali. Drugs have become a trend for fans to be able to enjoy the discos and feel relaxed when in the discotheque. Although the drug is forbidden, but the fact of drugs is very easy in the can in Kuta. Jalan Legian as the most crowded place and the crowd in the center of Bali, is the location where most drug trafficking in Bali. Drug trafficking in Jalan Legian is not only done by the big city. Drugs in Kuta also sold by motorcycle taxi drivers and girls whore. Although selling drugs is not their main profession, but by selling drugs they can gain a huge advantage. As centers of Kuta in Bali, and earned the nickname as an international city, has now become a potential market for illicit drug trafficking by international drug syndicates. The condition is evidenced by the arrest of members of an international drug syndicate trying to smuggle drugs into Bali in large numbers. Because Bali is a strategic region and the world famous as one of the best tourist destinations in the world. Bali is not only a potential market of illicit drug trafficking, but also some members of an international drug syndicate stay in Bali, and commit crimes of money laundering of illicit drugs. Money laundering of the proceeds of drug crime can be to buy a property in Bali, can be to travel, and so forth. Based on data from the Bali Provincial Narcotics Agency in average transaction value of drugs in Bali each year, reaching over millions of dollars. Types of drugs most widely consumed in Bali which is a type of methamphetamine. In 2012, a motorcycle taxi driver, John Edward Siahaan (24) was arrested by the Denpasar Police Narcotics Unit at his boarding house in Jalan Glogor Carik South Denpasar. Of the motorcycle taxis police found 3.65 grams of heroin. 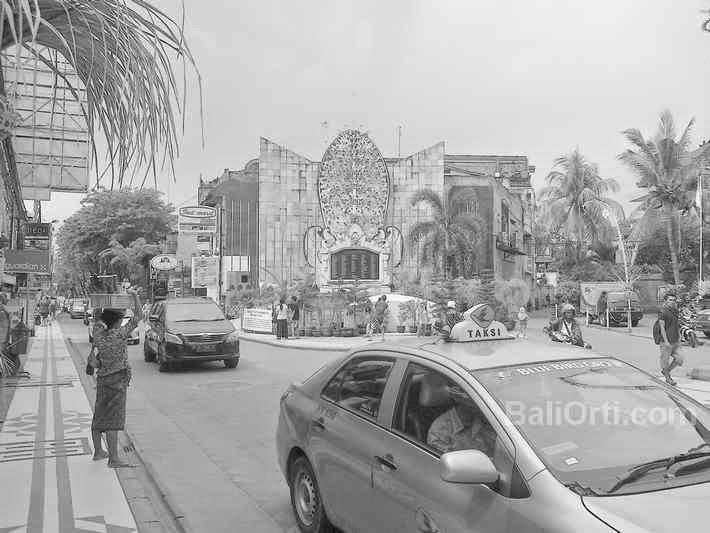 Police had suspected the motorcycle taxi driver for a long time, finally succeeded in boarding houses membututi up to the motorcycle taxi drivers, he had six months of being in Bali. From a dorm room, the motorcycle taxi drivers, police found heroin with a net weight of 3.65 grams. The information collected in the Denpasar Police arrest suspect thanks to the public information that the suspect often sell drugs in around Jalan Glogor Carik Denpasar.